Schools Rising is a four part literary and education series exploring children’s fiction used at schools centred on the 1916 Rising. 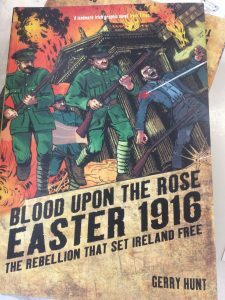 Join Near FM and the authors of he books Molly’s Diary, Guns of Easter, Friend or Foe and Blood upon the Rose as they engage with the primary/secondary school students of St John of Gods in Kilmore, Scoil Neasain in Harmonstown, Ard Scoil La Salle in Raheny and St Aidans in Whitehall and discuss the history of the 1916 Rising. The final part of our Schools Rising series featuring St Aidan’s boys secondary school in Whitehall. The book featured is Blood Upon the Rose by Gerry Hunt. 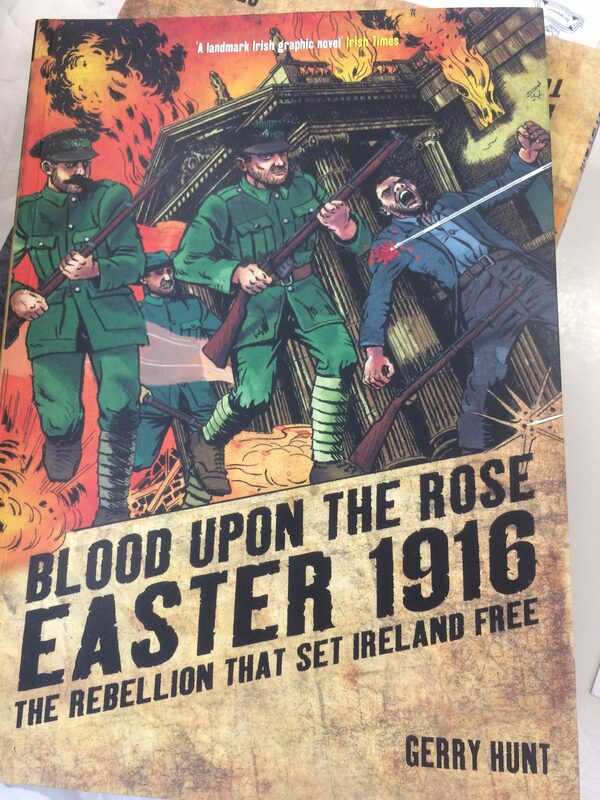 Tune in as we hear Gerry and the students discuss the book and the 1916 Rising.